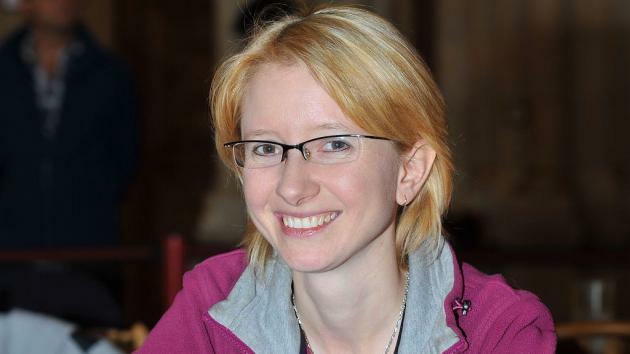 IM Eva Moser, Austria's first women's grandmaster, died unexpectedly at the age of 36 last weekend in Graz. The news was confirmed by the Austrian Chess Federation. Further details about the death of the player from the city of Spital are not yet known. The highlights of her career are the vice-European title 1998 for girls under 16 and winning the overall Austrian championship in 2006, the first woman to do so. Her best placement in the women's world rankings was a 25th in July 2012 with 2471 Elo points. Recently Moser gave an interview for the chess website "Frau Schach." Chess.com's thoughts are with her family and friends. Photo: Frank Hoppe/GNU Free Documentation License. "You are not where you were. But you are everywhere, where we are. "